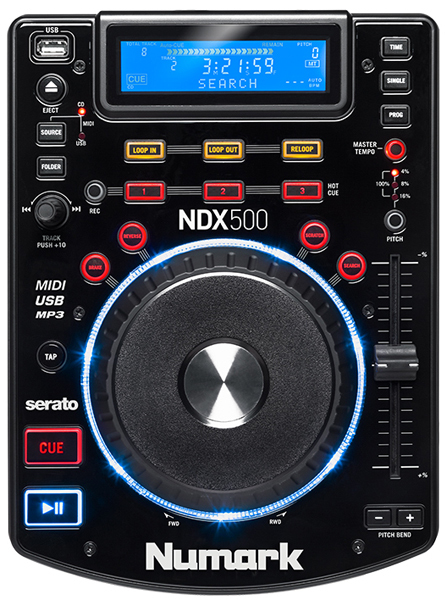 All of NDX500’s controls come mapped to Serato DJ* (sold separately), so you can plug in to your Mac and PC and start performing. 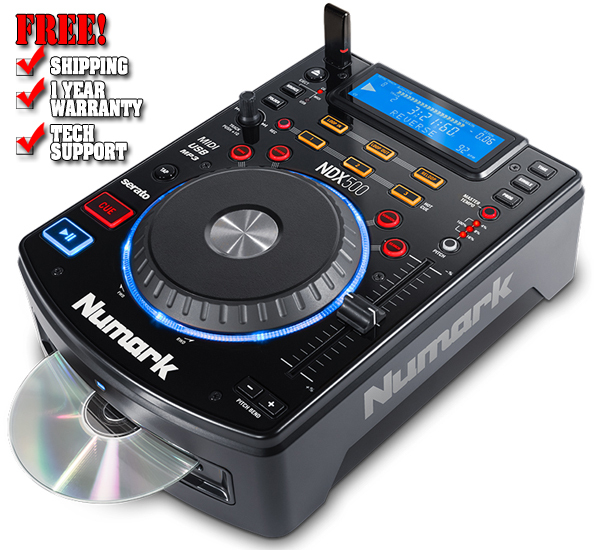 NDX500 also features USB Audio, allowing you to play back audio from your computer. No matter the source, all critical information is displayed on the backlit display so you can manage your library of tracks at a glance. An extensive set of track manipulation controls lets you maneuver a set with practicality or raw creativity. The hot cues provide immediate access to key points in the track. Both a looping section and stutter start provide seamless creation of mix foundations, transitions, and more. Auto BPM counters with tap-tempo override gets to the point so you can mix with precision.